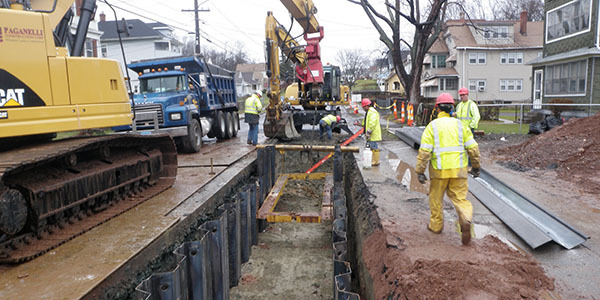 By: Michael Errickson, PE, DTC Project Engineer — Many neighborhoods located in the city of Hartford, Connecticut are served by combined sewers conveying both sanitary sewage and storm drainage. Significant rainfall events inundate the sewer pipe network resulting in discharges of untreated sewage directly to the Connecticut River. 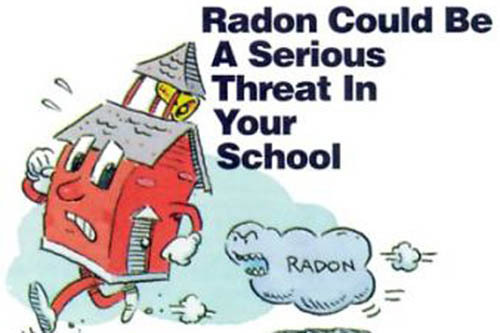 By: Joy Kloss, CHMM, DTC Project Engineer — You may have heard the term “radon” before, maybe on the news or at your local health department, but the truth is few actually know what it is, or the effects it can have on you and your child. 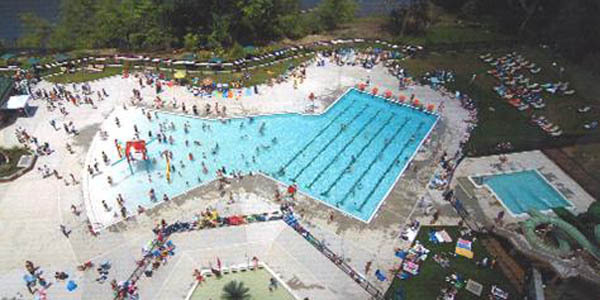 (October 9, 2013) — Installing a pool within your community creates a common meeting point, as well as promotes a healthy, active lifestyle for residents. But why are we talking about pools when summer has come and gone?